Ah, a princess’ life; fancy ball gowns, a stable of white ponies at your disposal, a jewelry box of sparkling tiaras and someday marring the prince of your dreams. Every little girl dreams of this charmed life in a fairy tale castle high upon a hill. 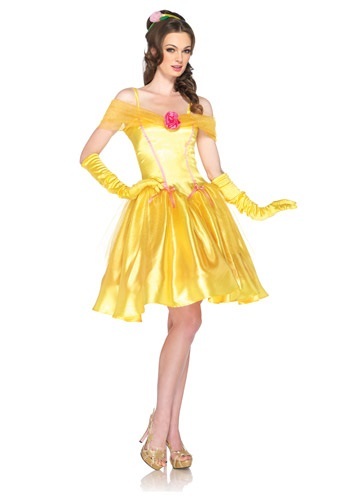 Attend to your royal duties in a Disney Princess costume; choose from so many, beginning with the first Disney Princess, Snow White, to a beauty from more modern Disney films. It doesn’t matter who you are – young, old, big small; there is a breathtaking Disney Princess costume waiting to make your day a little fancier. From Cinderella and her glass slippers to the flaxen-haired Sleeping Beauty named Aurora, you are sure to shine with classic princess style. Not all Disney Princess costumes require poofey ball gowns. For example the naturally striking Pocahontas was an Indian Maiden princess with a fringed buckskin dress and moccasin shoes. 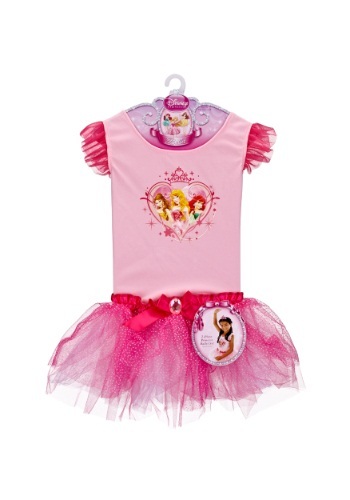 Even Tinkerbelle is a princess in her own right as the faithful sidekick to Peter Pan.